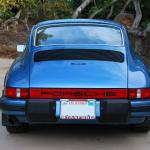 The Porsche 964 version of the 911 was introduced in 1989 and the car was made in a number of different versions from 1989 until 1994. 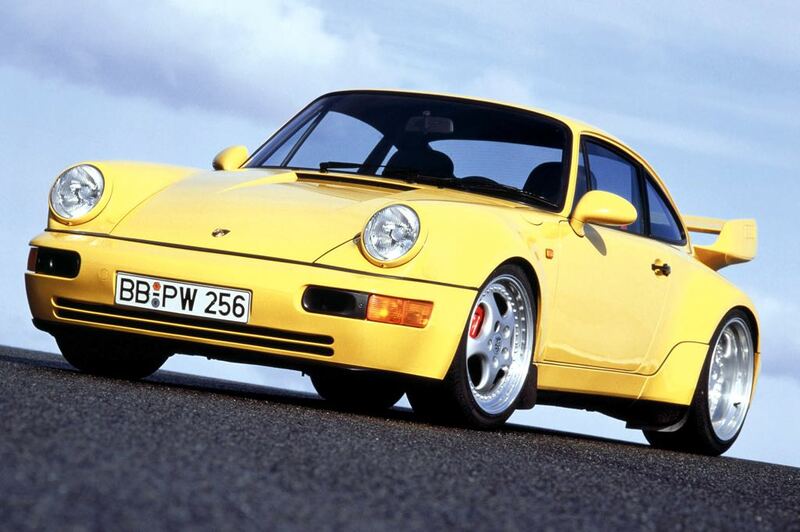 The Porsche 964 launch brought some major changes to the Porsche 911 platform, and during the life of the 964 a wide range of models were launch. 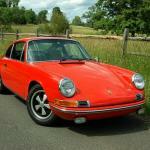 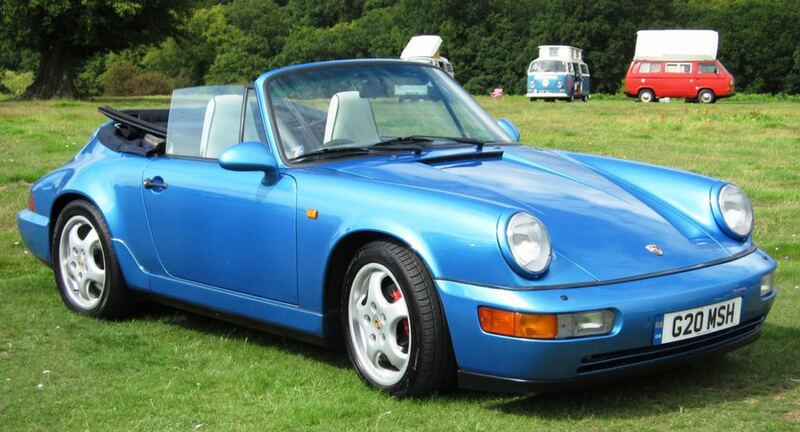 The 964 Porsche 911 range included the 911 Carrera 2, 911 Carrera 4, Carrera RS, Carrera RS America, Carrera RS 3.8, the Porsche 964 Speedster, the 964 Turbo, 964 Turbo S as well as a range of special edition models. 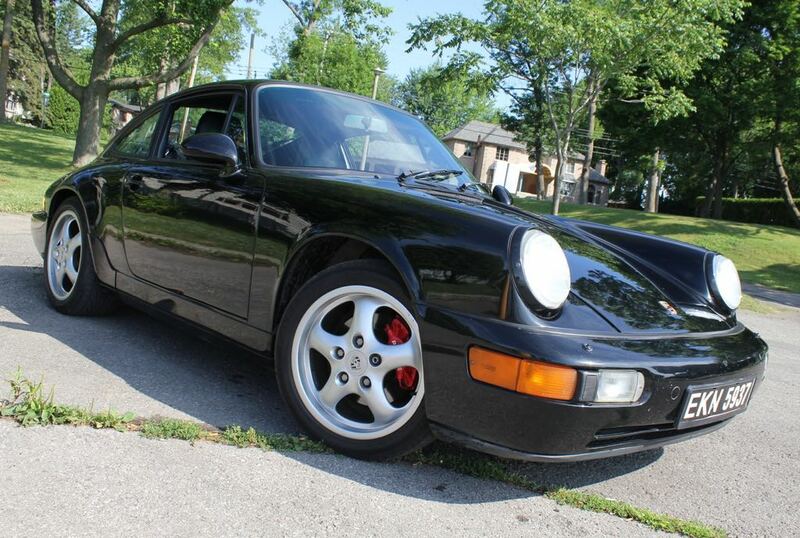 In 1989 Porsche launched their new 964 Carrera 4 this was an all wheel drive version of the 911 and it came with a 3.6 litre flat six engine that was air cooled and had around 247 HP. 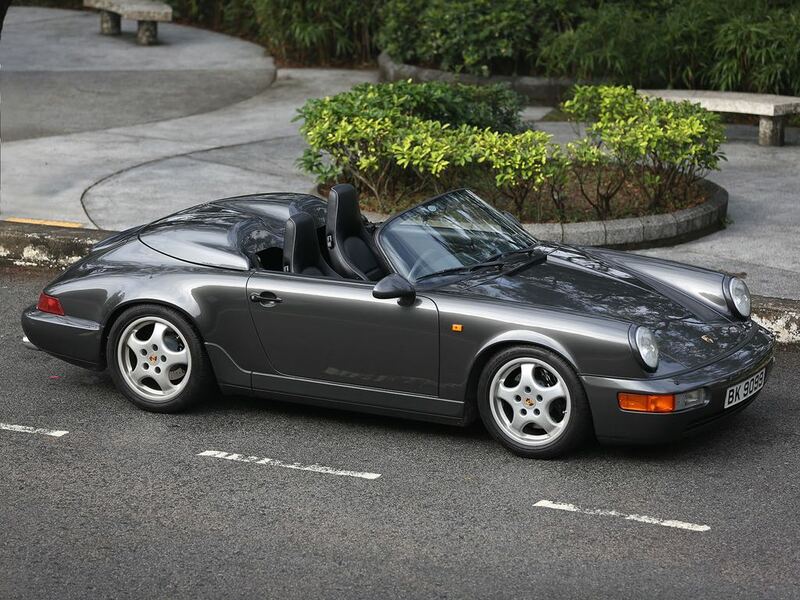 In 1990 Porsche launched a rear wheel drive version of the 964 911 this was launched as the 911 Carrera 2, and both models were available in coupe, targa and cabriolet versions. 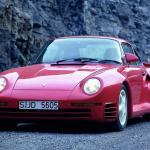 Also in 1990 the first 964 Turbo was launched, this replaced the Porsche 930 Turbo that had been in production since 1985. 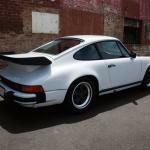 The Porsche 964 Turbo came with a 3.3 litre turbo charged engine, this was the same engine that Porsche had previously used in their 930 Turbo, although it had some minor changes and improvements to be used in the new 964 Turbo. 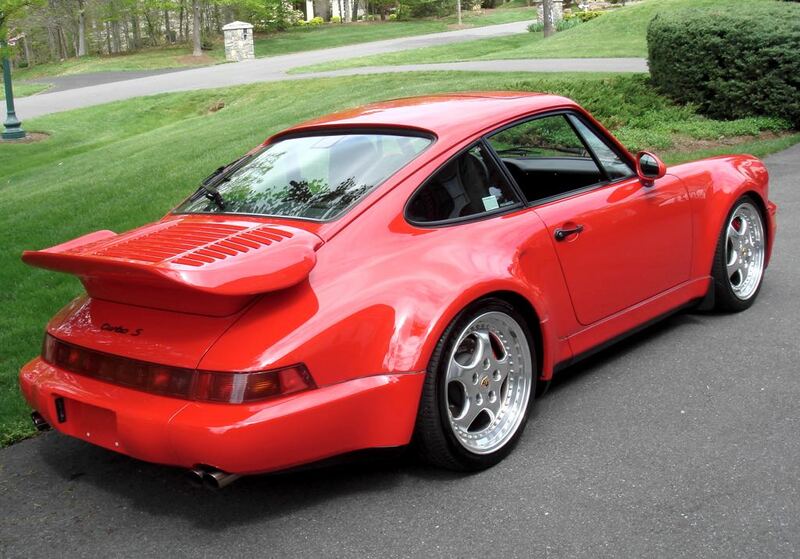 In 1992 the 964 Carrera RS launched in Europe, this car was designed on Porsche’s Carrera Cup racing car. 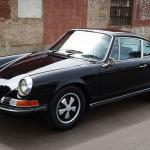 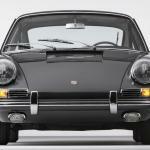 The Carrera RS featured a modified version of the 964 engine and was stripped of many parts like electric windows, air conditioning and more to make the car ultra fast, it also came with some aluminum and magnesium parts. 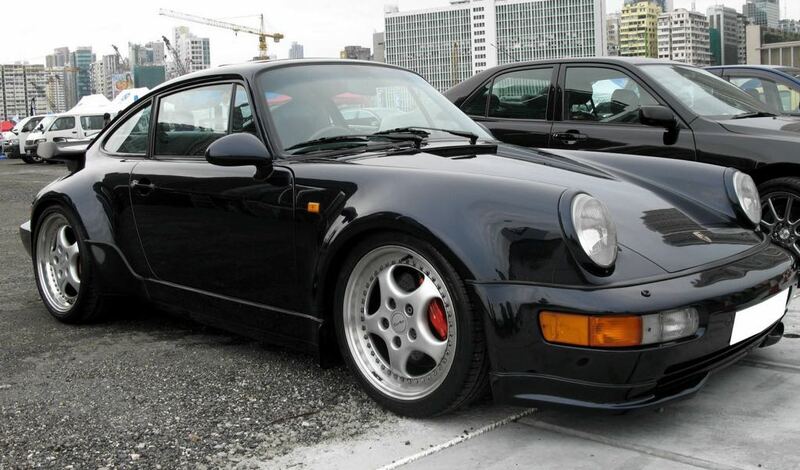 Porsche also launched an event faster 964 Carrera RS 3.8, this model featured a bored out engine to 3,746 cc and it also came with a Turbo body, this version was not sold in the US. 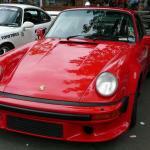 Porsche launched a new 964 Turbo S in 1992 this also came with the 3.3 litre Turbo engine used in the 964 Turbo, the car was lighter which increased the performance of the vehicle. 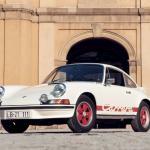 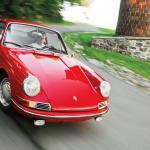 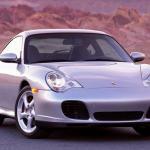 the Turbo S also came with improved suspension and around 80 Turbo S vehicles were built in 1992. 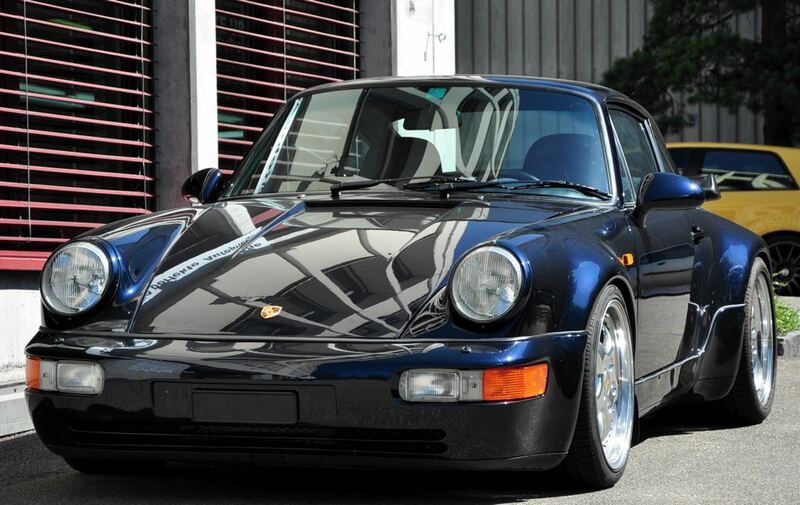 In 1993 a new Porsche 964 Turbo was launched, this car came with a new 3.6 litre turbo charges engine which came with more power at around 360 HP, Porsche finished production of this version in 1994 with around 1500 Turbo vehicles being made. 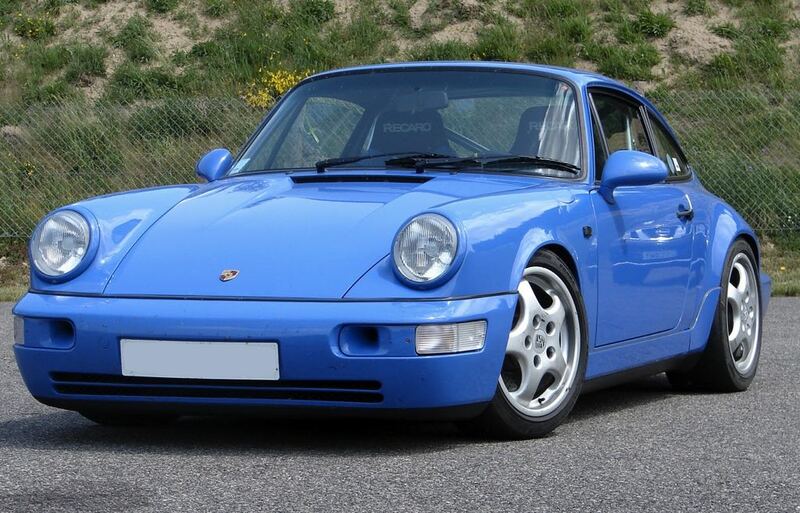 Porsche decided to launch a new version of the Carrera RS in the US in 1993, this was called the 964 RS America and the car was based on Porsche’s 964 Carrera 2. 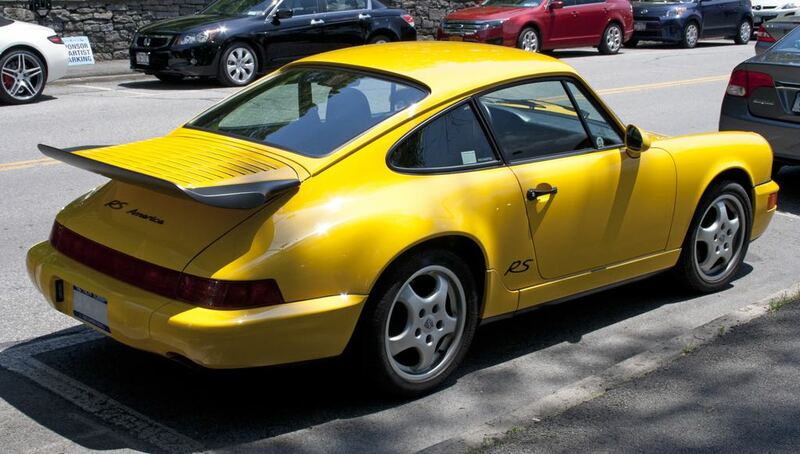 The 964 RS America came with a whale tail spoiler, and they were available with a range of colors options, included the famous speed yellow which was a special order. 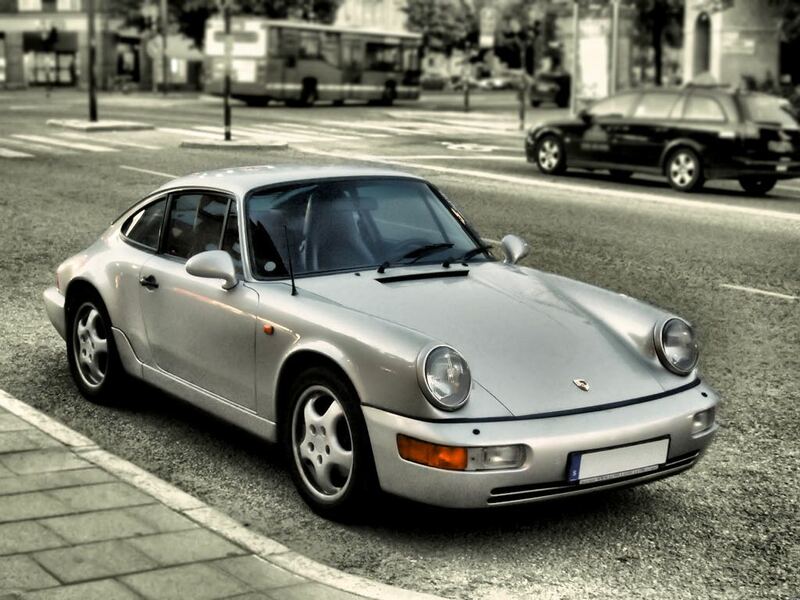 Production of the 964 Porsche 911 ended in 1994 and in 1995 it was replaced by the Porsche 993, which ended up being the last of the air cooled 911’s.